OTTAWA, ON (April 3, 2019): For Canada, the end of 2018 saw a worse economic slowdown than 2015’s near-recession. While weakness is prevalent throughout the Canadian economy as growth grinds to an abrupt halt, employment remains stable and strong. 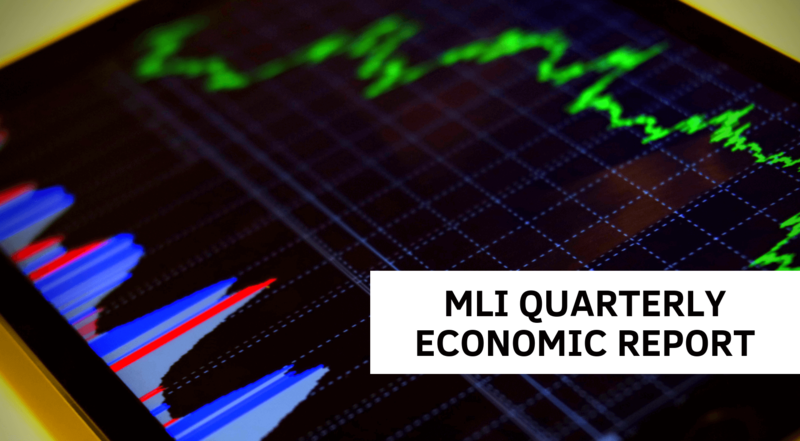 In MLI’s latest Quarterly Economic Report, Munk Senior Fellow Philip Cross explains what is ailing Canada’s economy; namely, a poor climate for business investment and stubbornly weak exports despite a low Canadian dollar. In previous months, Canada’s economy had been buoyed by a red-hot housing market, but now it seems that deeper structural issues are present. Through the fourth quarter of 2018, GDP growth squeaked by at a meager rate of 0.1 percent, and incomes earned by Canadians actually dropped. Worryingly, it does not appear as though this trend is set to improve any time soon. Since March of 2018, the LEI has consistently indicated sluggishness, weakness, and decline in the Canadian economy. Furthermore, this trend is not localized to Canada, with the European Union experiencing similarly poor growth. This raises the spectre of broader issues facing the global economy, apart from the United States which is increasingly becoming an outlier. And yet, many analysts have been slow to appreciate the degree to which many Western economies are faltering, in large part due to generally positive employment numbers. While there could be any number of reasons why GDP growth and the labour market are out of sync with one another, the upshot remains the same: the economy is running on fumes. To learn more, read Cross’ full quarterly economic report, Canadian Economy is Running on Fumes as its Serious Slowdown Continues. Cross's Quarterly Economic Reports provide analysis of the latest economic data and results of the Macdonald-Laurier Institute’s Leading Economic Indicator, designed to signal an upcoming turn in the business cycle, either from growth to recession or from recession to recovery, six months in advance.